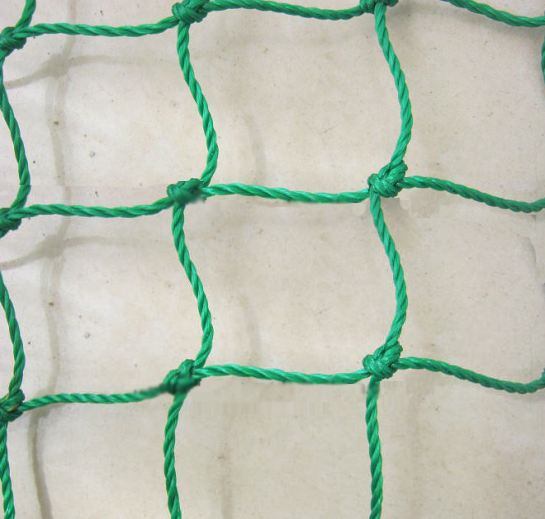 Huaxing Nets provide high quality Knotted HDPE Green Cricket Nets for all over the world. All the above dimensions can be customized. Our 2.5mm High Density Polyethylene Netting is a professional Grade, UV stabilised, high strength netting suitable for permanent outdoor installations. The durable and robust manufacture ensures the netting is designed to last, even in trying environmental conditions. This netting is simple and efficient to work with. Being a square mesh design, it can significantly reduce installation times and labor costs. 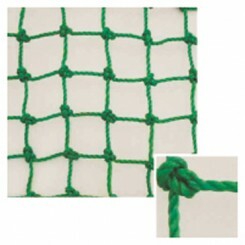 This netting won’t pull or stretch in either direction, which allows for precise installations.